The efficient SEO practices produce effective results. For those who are spending a generous amount of their funds for implementation of a variety of SEO strategies it is quite important to employ the most efficient SEO practices to achieve the most effective results from search engine marketing. Just putting money and waiting to see that targeted traffic will pour in is a laid back attitude and it is much likely to produce no desired results. Ponder over the fact deeply if the investment made on hiring the services of an SEO company are justifiable for the end results you are getting out of it. See how significant is the increase in your visitors and how many people are interested in the products and services you are promoting. Does the overall cost justify the SEO services you are getting in return of your payments? Are you really paying for what you wish to obtain in return? We had had a lot of experience in seeing many of our friends and acquaintances that they pay a lot for what they either don’t actually want or what they actually don’t require. They are in fact incapable of identifying what kind of SEO they really need for their business promotion. Now what to do under these circumstances? First step in this regard is to obtain two or three quotes from the SEO firms and then calculate the number of sales that would be required or that you could possibly make each month to cover the overall amount. So, bank on this marketing strategy for prolific results. The second important consideration is that if the niche of your blog or website belongs to an exceedingly competitive industry, you might discover that a huge investment is required to get the desired results. Again you have to calculate the cost-benefit relationship for productive out comes. The third important consideration is that before making any investment in the SEO marketing of your blog or website you have to mull over the absorbing capacity of your blog or website. It means how powerful your site is to retain the visitors for long term. This is vital because existing visitors are a great source of promotion of products and services offered by you. They play their part in driving potential as well as organic visitors to your blog or site. For the said purpose your site must be attractive and well presented. The content on the site must be useful, related to your industry and providing constructive information to the readers. The appealing and excellent quality content is much likely to retain the visitors for long time and they are expected visit several pages which increases the chances of more clicks on Ads. If the layout of the site or blog is dull and deprived and is the visitors aren't able to find quickly and easily what they are searching for it is certainly difficult to convert the visitors in to desired customers. Choose a professional firm which makes your website more absorbing and engrossing through effective SEO and placing high quality related content on it. 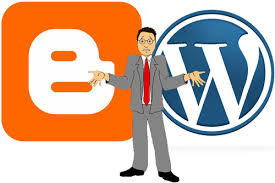 In short, and by and large if you are taking care of the promotion of your blog or website by spending on SEO marketing you must already have a high quality website or blog in place that is just waiting for targeted and organic traffic. A well managed strategy and an attractive landing place for visitors will lure your customers to buy the products and services offered on your niche. This Google SEO book is world widely distributed by the Top Pro Bloggers and SEO analysts. Since, from the couple of days we were searching for a better on page SEO book to optimize blog on page structure and SEO friendly. This book is a little guidance about the basic SEO terminologies for on page SEO. So, if you are a beginner in blogging career and want to do a perfect on page SEO than you don't need to hire any SEO specialist. We are pretty confident that after reading this tremendous SEO book you will be able to on page SEO tips for your own blog. Before publishing this SEO eBook there were also several splendid Search Engine Optimization Books released by Google Team. 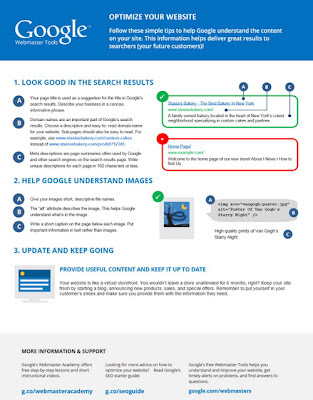 You may already know or not that, each year Google releases SEO guides for bloggers when they make some changes in their algorithm. However, they also published some live SEO videos along with publishing new SEO eBook. So, this eBook includes some limited SEO Tips consisting of all most one page, helpful for all beginner and newbies bloggers to optimize their newly born websites or blogs. You might know that Google provides 99.9% products free of cost. 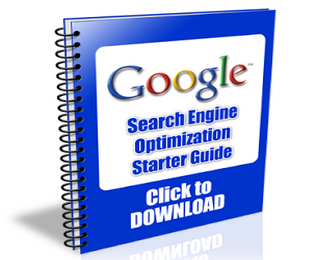 There are dozens of products beside this SEO eBook which also provided for free by Google. So, few months back they announced Google SEO eBook publicly which also completely free of cost. You can easily download it from the below given links. So , guys ! 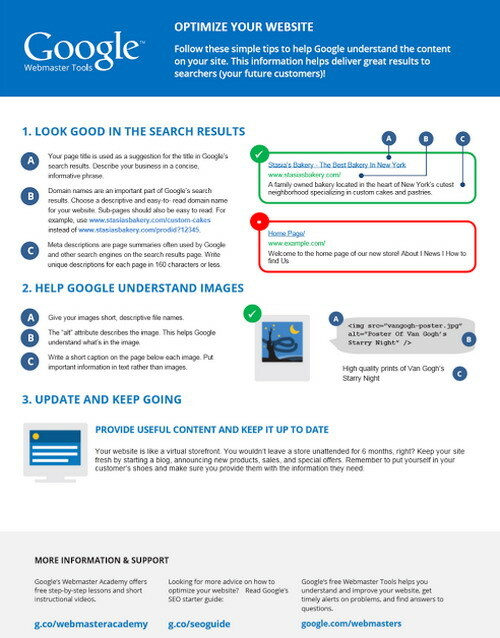 Today we shared a cool and free SEO eBook published by Google with you. We hope you will get great knowledge and advantage by reading this eBook. We have personally applied all the instruction given in this eBook to our blog. We hope you will appreciate and love this eBook. 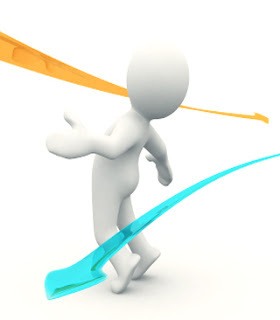 It will prove as an advantage in optimizing your blog's on page and off page structure. So, if you think anything is missing in this book than you can as PBC's Editorial Team. Just post your queries and questions below in the comment box and you will get instant replies. Till Then Happy Blogging ..... Roger And Out ! !